Laolao Bay: Laolao Bay, one of the CNMI Coral Reef Initiative’s priority watersheds, is where the first long-term monitoring site was established. The Bay currently has two sites, each representing a different habitat based on species composition, an artifact of natural environmental drivers. 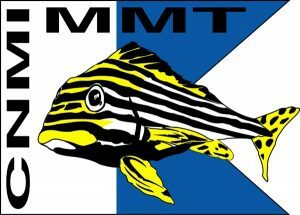 A popular dive site as well, many of the threats or anomalies found in the Bay are typically reported to MMT from dive operators. Managaha: Managaha is often referred to as “the Jewel of the CNMI.” It is a sand cay located in the Saipan Lagoon. The islet (Managaha is only .028 square miles) and the waters around it are one of CNMI’s designated no-take Marine Protected Areas (MPA). Managaha is a highlight of a tourist’s visit to Saipan, the island saw close to 300,000 visitors in 2013 alone. The area has cultural significance for the Carolinian community, as it is the burial place of Chief Aghurubw. 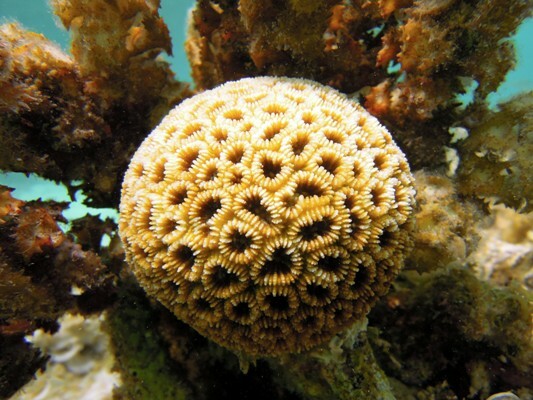 Ecologically, the island and its surrounding waters represent a wide range of reef habitats. MMT has 3 monitoring sites around the island, each representing a unique habitat. 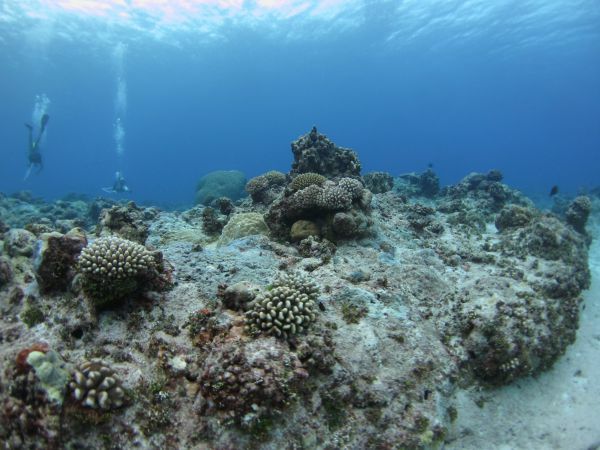 Obyan Beach: Another one of Saipan’s popular dive sites, the reef at Obyan is your atypical spur-and-groove reef structure, dominated by Acropora sp., Pocillopora sp. and other branching coral. Common sightings at Obyan include Green Sea Turtles (Chelonia mydas), both in the water and on land, sharks, and garden eels, bobbing in and out of the sandy areas. Wing Beach: Located on the northwest coast of Saipan, Wing Beach is a popular locale for both humans and C. mydas (Green Sea Turtle). One of Saipan’s most visited turtle nesting beaches, it is not uncommon to see multiple turtles in the water on a single dive. The reef at this secluded beach is also one of the most resilient reefs in the CNMI, recovering from large scale disturbance events quicker than other reefs.